Now you can get hospital type sanitation in your poultry house, waterers, feeders, and all other equipment at the lowest possible cost. One operation will clean, sanitize, and deodorize it all. 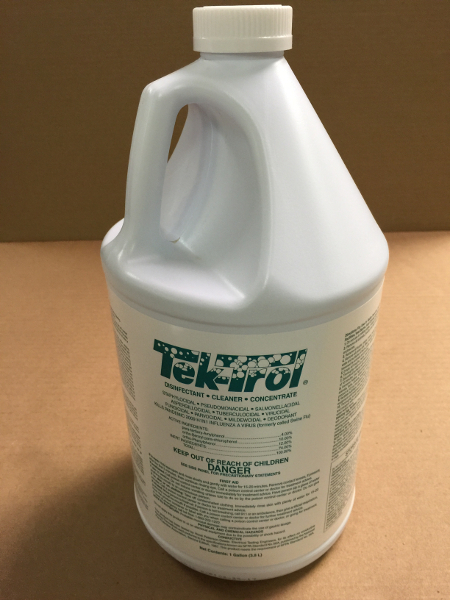 When mixed 1/2 ounce per gallon and applied correctly this amazing product will take all of the worry out of sanitation and result in a healthier poultry flock. 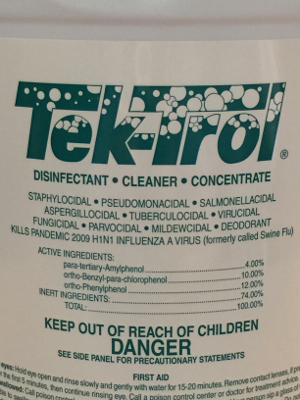 To quote the manufacturers of this product, "If it isn't bacteriologically clean, it isn't clean." Comes in 1 gallon bottles.